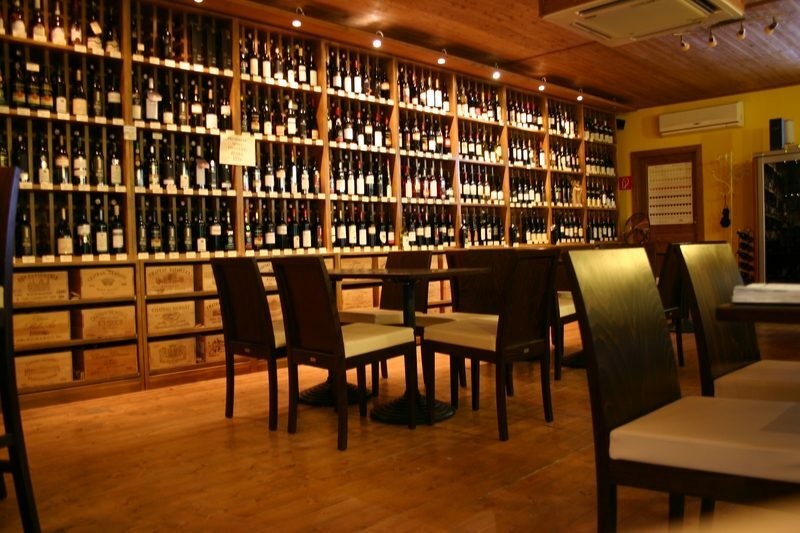 Do you feel like sharing a bottle of good wine with some friends in a pleasant surrounding? 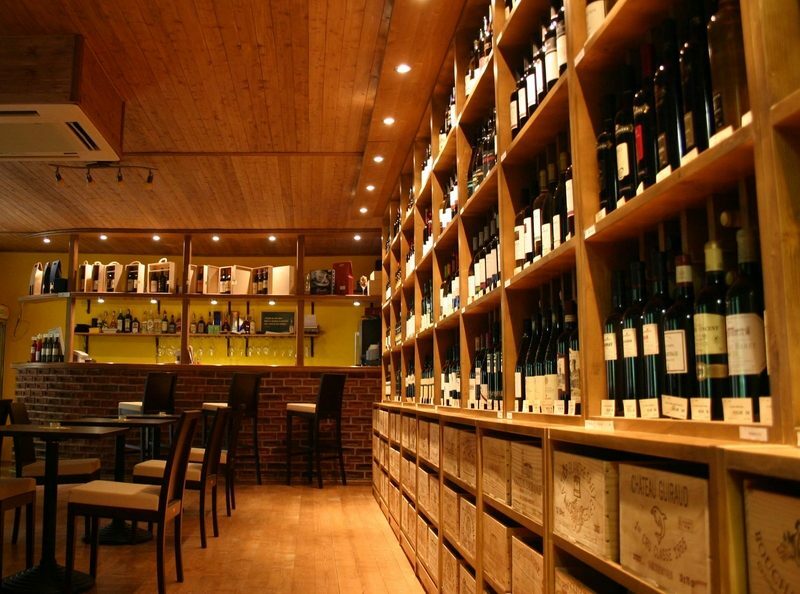 Or would you rather select that bottle from a wide selection of wines and take it home with you to enjoy? Maybe you own a restaurant or hotel and want to offer your clients the best wine or you are a business and would like to invite your partners for some wine tasting? Then you’re at the right address. Welcome. 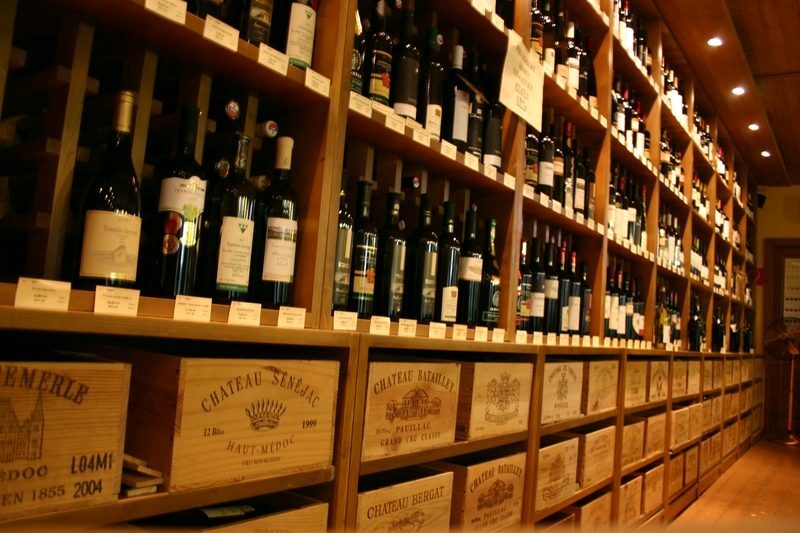 The company Monvin ltd was founded in 2005 to provide you, our customers with wine distribution services within the Slovak market that would be comparable to those anywhere else in the world. Our company name is Monvin, as in French for “my wine”, because we like to consider every wine that we like as “ours”.